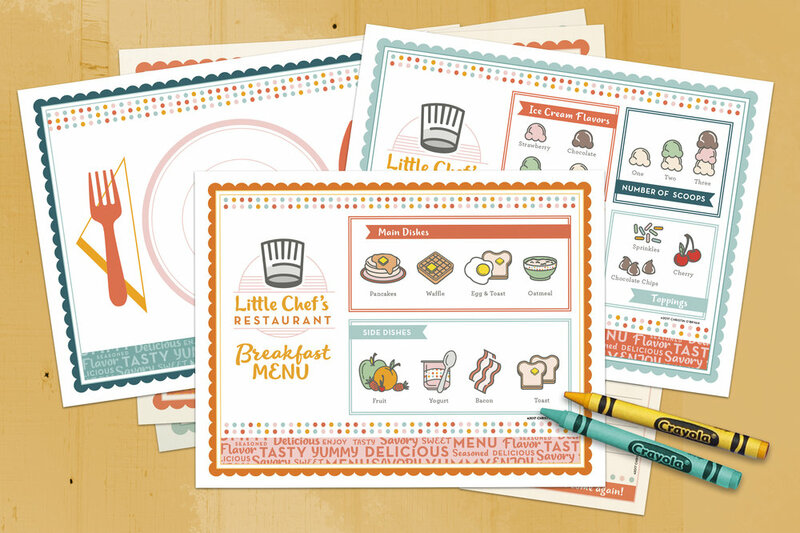 Ridiculously cute digital printables to keep your kiddos busy. Download our products once, instantly print, then play again and again! Voilà! Hours of fun for you and your little ones. 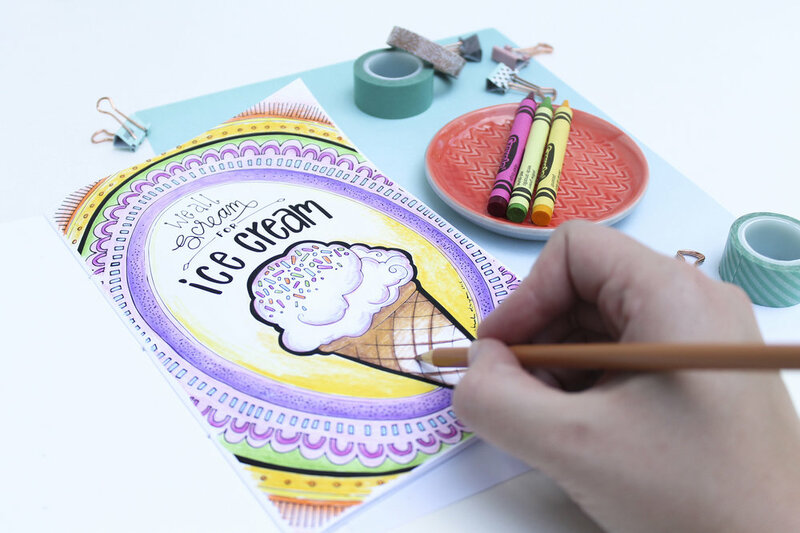 Everyone in your family—from the littlest scribbler to the most experienced coloring artist—will enjoy our original coloring books. Inside each book you'll find pages packed with adorable, hand-drawn details just waiting for you to fill them with your own creativity. Printables for play! Create a new pretend play experience for your children with our pretend play activity sheets. 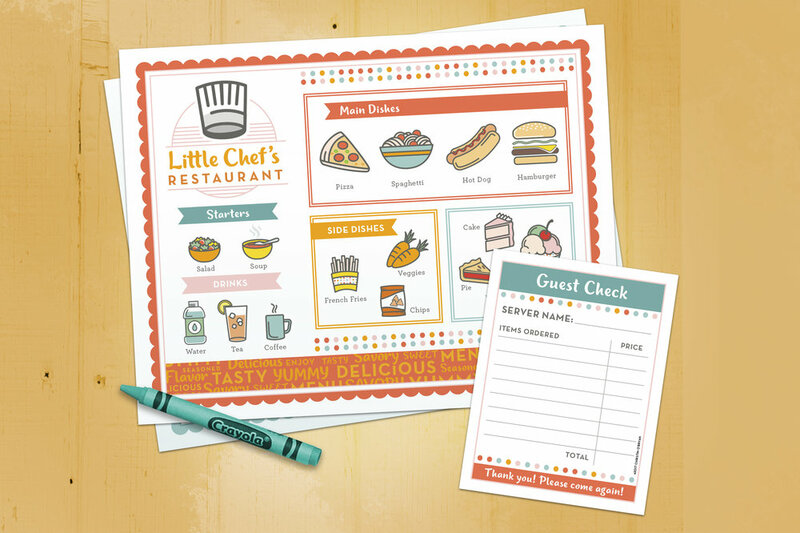 Whether you have a doctor, a barista, or a restauranteur, your child will love incorporating these entertaining activity sheets into their imaginary world. I’m Christin O’Bryan, and I love creating fun digital printables for your home and for the little ones who fill it up with fun, love and a whole lot of crazy! Connect with us and follow along on Instagram and Facebook. We share behind the scenes look at Lute + Harp, ideas for our products, and just plain fun stuff! Sometimes even a discount or two!